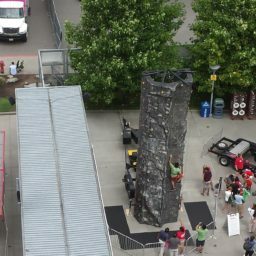 The big daddy of rock climbing walls has arrived! 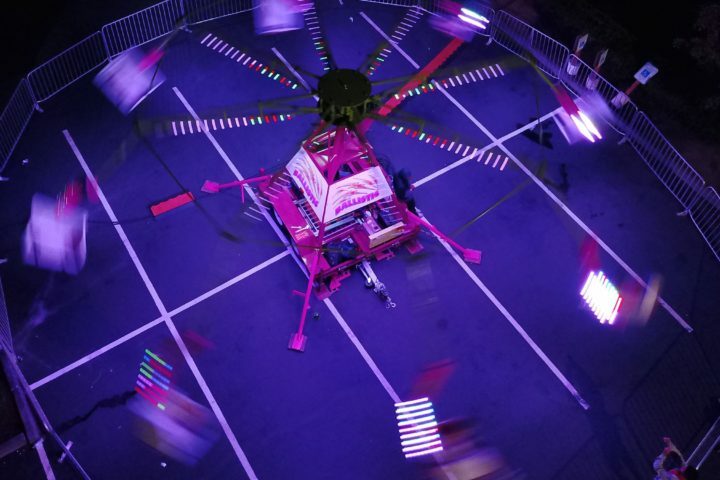 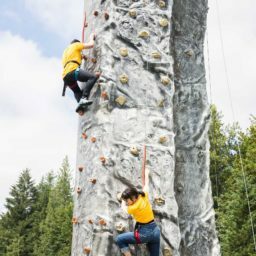 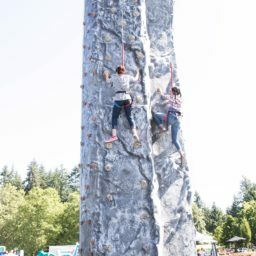 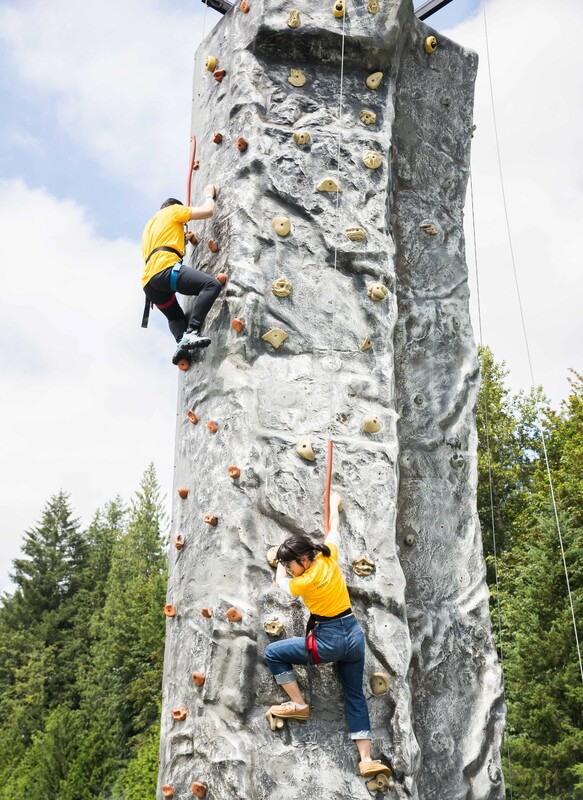 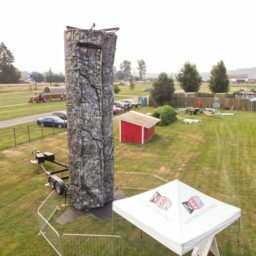 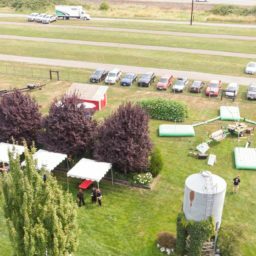 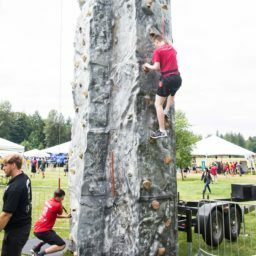 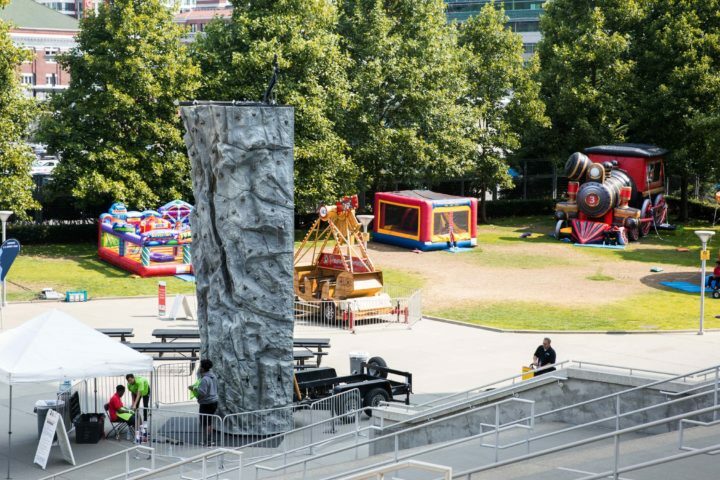 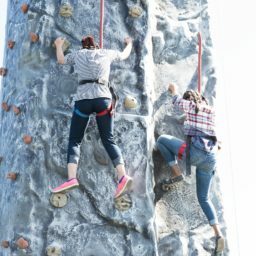 Rock climbing is an increasingly popular sport and now you can have a rock climbing wall brought to your next event! 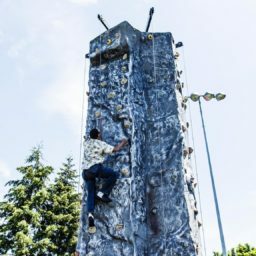 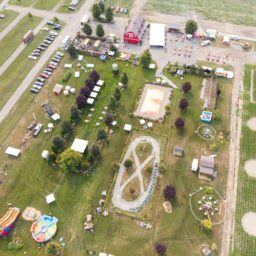 Featuring four climbing areas that vary in difficulty, and equipped with safety harnesses, this climbing wall is the perfect attraction for different age groups.